Offroad adventure tours to Cape York, Outback Australia and Byron Bay. Bikes supplied. 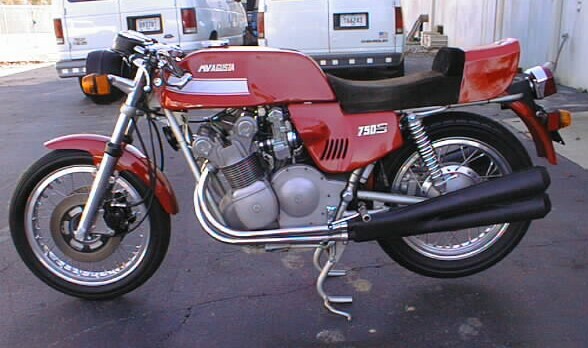 1975 MV Agusta America, 12,000 miles from new. 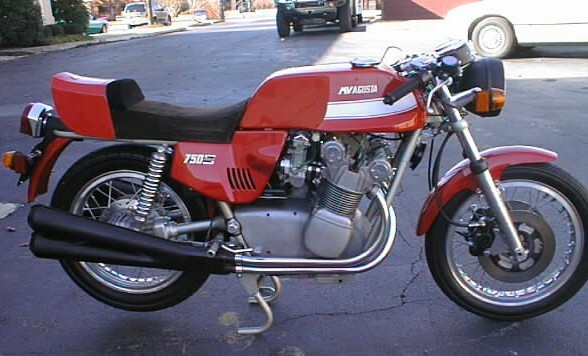 Featured in the Louis Vuitton Classic (NYC) where it was last ridden by Barry Sheene as Grand Marshal in 2000.